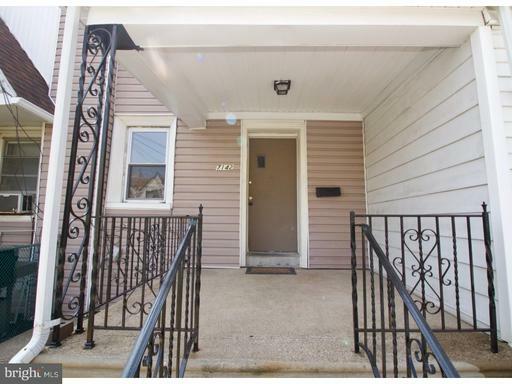 Welcome to 7142 Radbourne Road in Upper Darby Township. This is a great turnkey home to add to your rental portfolio or a great purchase for a homeowner. Welcoming front porch and fenced in front yard. Living Room, Dining Room and Kitchen complete the first floor. The second floor just had new carpeting installed and includes three bedrooms and hall bathroom. Walkout basement with a garage. Septa Bus accessible in less than one block on 69th Street and also Long Lane. Easy to show. Quick settlement available. Being sold "as-is" but this is not a bank sale.